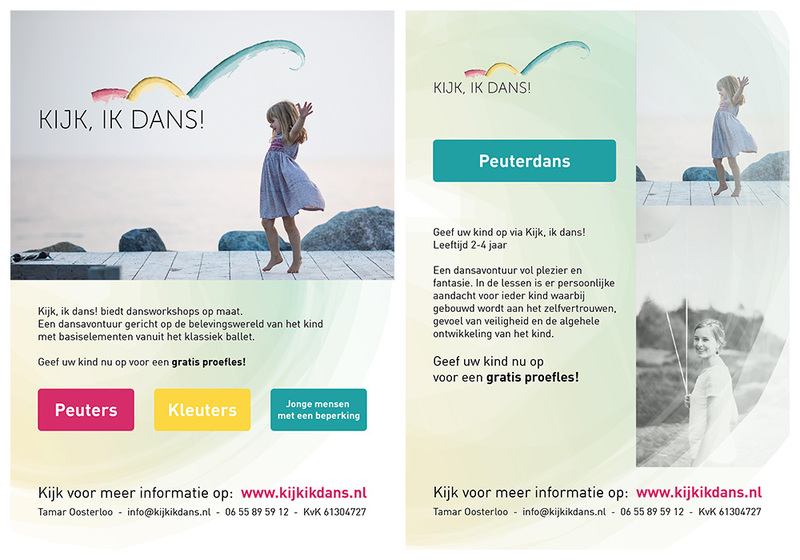 We did the branding & visual identity for toddler dance company “Kijk, ik dans!” based in Friesland, The Netherlands. 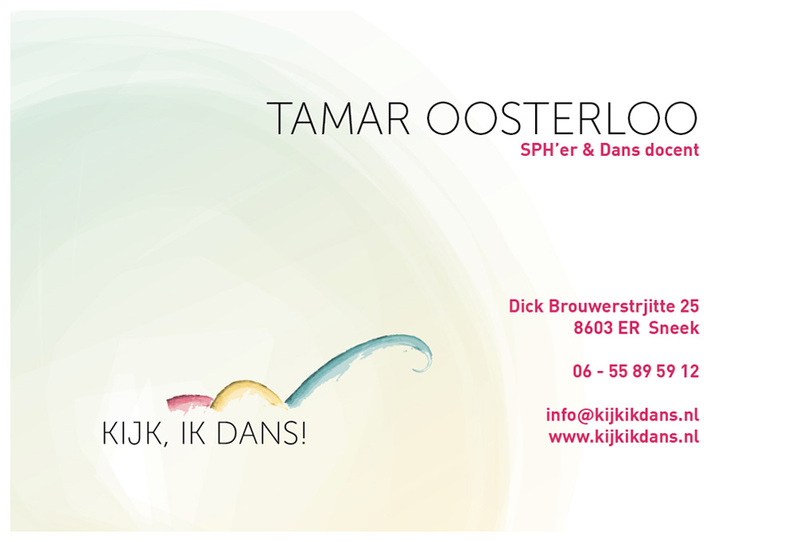 We designed and created the logo, colors, typography, logo animation, design elements, flyers and business cards. The focus of Kijk, ik dans! is to teach the children to dance through a playful storytelling process. It’s not just about technical dance moves, it’s also about learning the children to communicate with their body movement. We did our best to translate this focus into a colorful and playful visual identity.